During the one month period there will be 64 matches played by the 32 national teams most of which advanced to the FIFA World Cups via the qualification games that started in June 2011. There are in total 12 cities in Brazil where matches will take place during the championship. The largest and most well known cities are on the list of course: Rio de Janeiro, Sao Paulo, Brasilia, Porto Alegre or Belo Horizonte. Maybe a little less known are the other hosting cities, Manaus, Natal, Fortaleza, Recife, Salvador, Cuiaba and Curitiba. Brazil is a huge country and with 12 host cities the teams and fans as well will have a lot to travel during the championship. 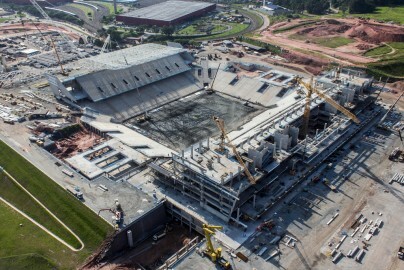 The opening match between Brazil and Croatia will take place on June 12, the first day in the metropolis of Sao Paulo in the Arena Corinthians, one of the five brand new stadiums built for this occasion. The other four were built in Recife, Natal, Manaus and Cuiaba. The 32 national teams will play in 8 groups of 4 teams each. Each group will have 6 matches between to decide the two teams will advance into the round of 16. 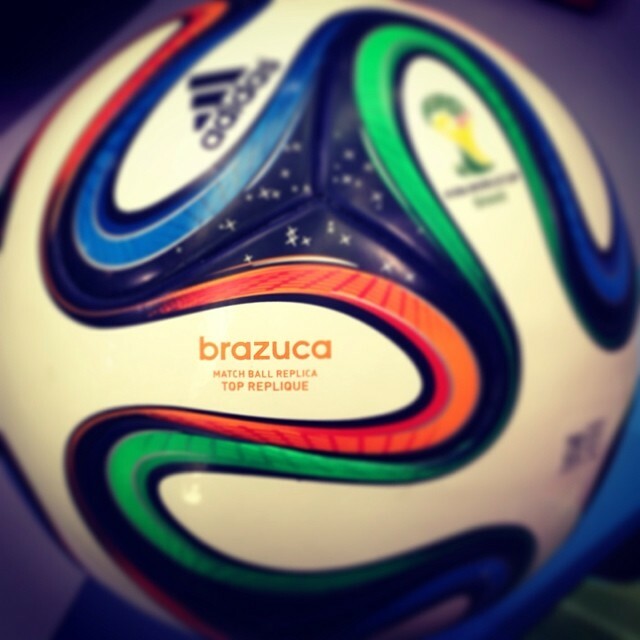 Now it is also known that the Adidas Brazuca will be the official ball of the World Cup. 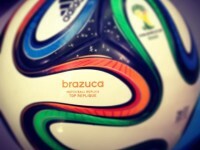 The name comes from a term describing the national pride of Brazilians. The mascot of the 2014 FIFA World Cup will be the tatu-bola, the Brazilian three-banded armadillo and it will be named Fuleco. You can read all the details about all cities and stadiums, plus follow the latest news about the World Cup if you follow Travelgrove. We will also provide you with cheap hotel and vacation and flight deals to Brazil for the time of the matches. Let us know in the comment section what games would you like to see and we can help you find a cheap flight and hotel for your stay in Brazil, starting with traveling to the World Cup matches in Sao Paolo, the starting point of this year’s championship.